Those looking for a Google-free web browsing experience will be able to beta test Samsung Internet V6 soon. 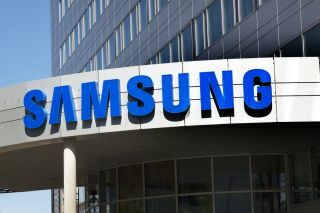 Samsung has announced that all Android users will soon be able to download and install its mobile browser on their smartphones. The latest version of Samsung's browser that comes by default with all of its smartphones features a number of extra features including a high contrast mode, quick access to content blockers as well as the ability to control Bluetooth devices right from the browser. The browser is also able to sync with Chrome via a Chrome desktop extension. Samsung has previously opened up its browser to Google devices and both Pixel and Nexus users were able to join the V5 beta back in May of this year. The Samsung Internet V6 beta will become available in the Google Play Store over the course of the next few days and users who want to experience a web browsing experience not developed by Google should give it a try.